We offer a wide selection of contact lenses including disposable soft contact, bifocal/multifocal, toric, and colored lenses. Whether you wear daily, weekly or monthly disposables, or conventional (vial) lenses, check out our selection of lenses that fit your needs. We price our contact lenses to be competitive with internet pricing! A good contact lens fit starts with a thorough eye exam to ensure the most up-to-date prescription and rule out any health conditions that could interfere with contact lens wear. 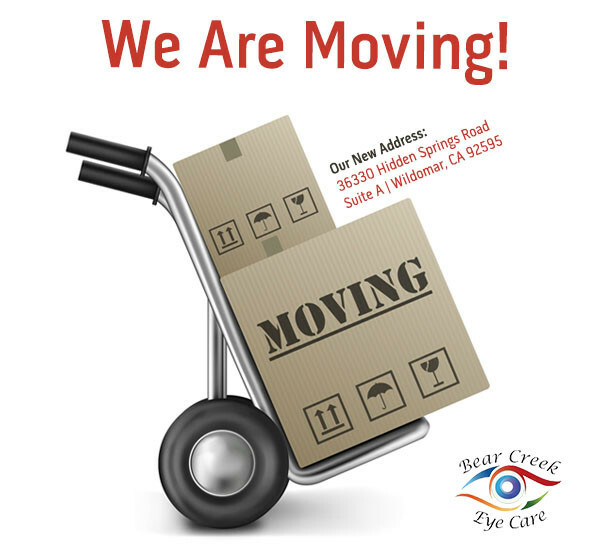 Dr. Wilson will determine the best fitting lens based on your lifestyle needs, your age, ability to insert and remove the contacts, and the shape and health of your eye. Dr. Wilson will discuss the various contact lenses that are available for your unique condition, and together with your input, an initial set of contacts will be determined. In most cases, you’ll have the opportunity to try lenses on the same day as your exam. You may even go home with a trial set before making a final decision. We follow up the initial fitting and then make any necessary changes in fit or materials to get you the best possible fit. 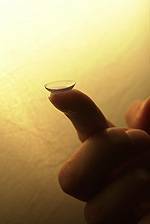 We instruct our patients proper contact lens care, and insertion and removal techniques. You will be given a free case and solution.